I love, love, love making tags. 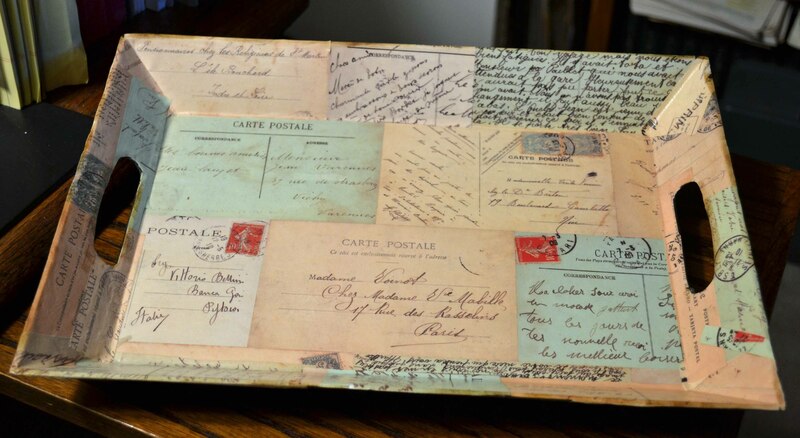 There is something so appealing about decorating tiny little surfaces. Having a creative slump? 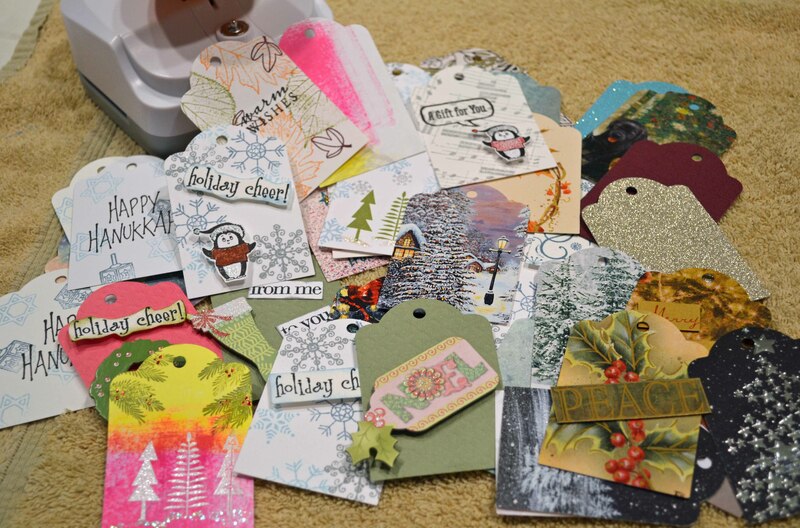 Try making a few tags as a way to prime those creative juices. The new *Tag Maker Punch from Fiskars is right up my alley. I love that the punch has three functions: it punches the tag shape, punches the hole, and sets an eyelet. Cool, huh? No annoying hammering. 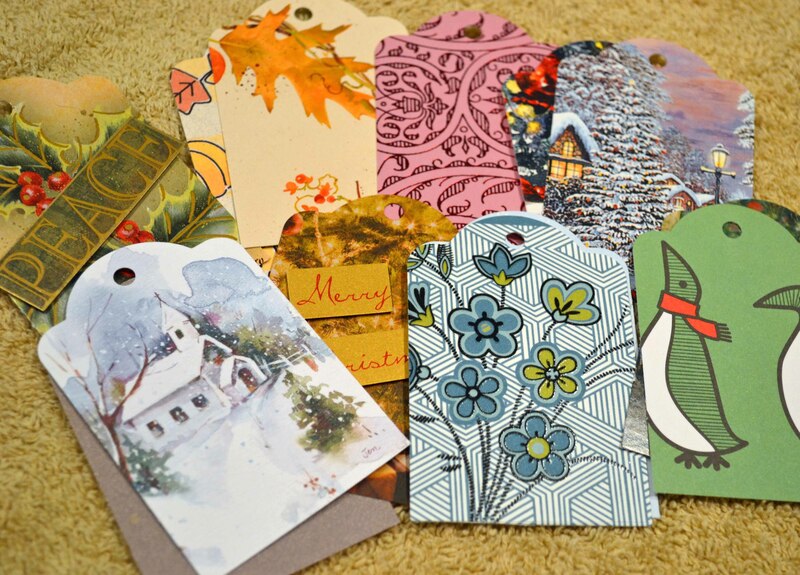 I used mostly scraps to make these tags — and we all know how much I adore using my scraps! These tags are fairly simple and quick to make. 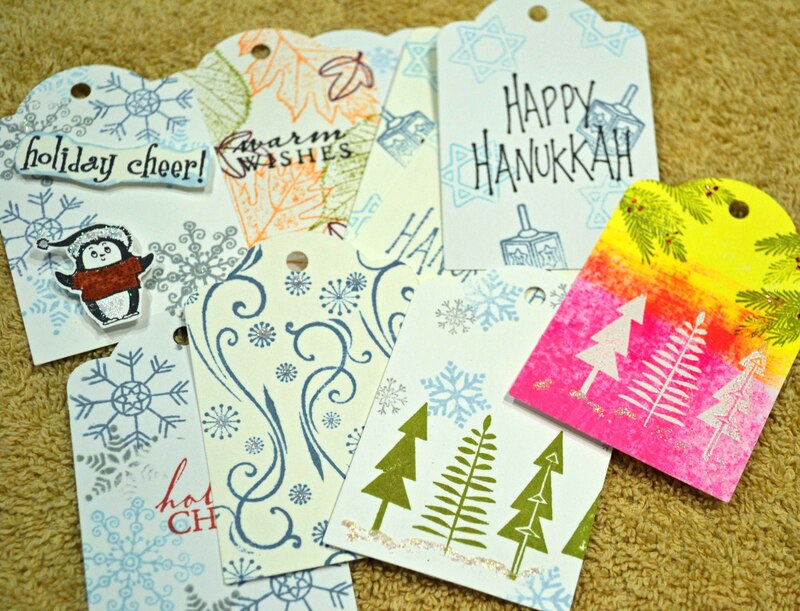 But you could easily stamp and embellish to make tags with more flair. There are currently four tag shapes: the rounded top one I show above, a traditional tag cut (like a shipping tag, on my wish list! ), and two curvy label-tags with holes on two sides. The tags measure about 2″ x 3″ and the punch handles cardstock up to 80 lbs. I also love that the Tag Maker perfectly centers the hole. 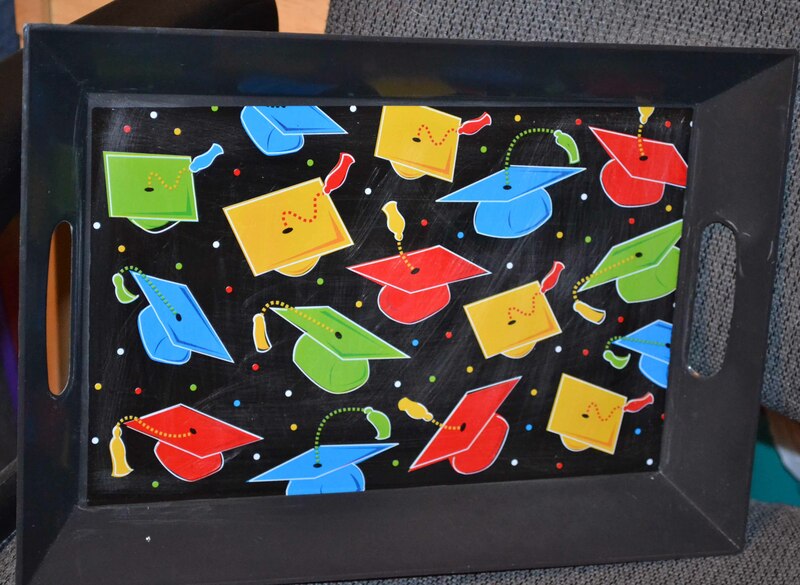 These have some chipboard embellishments (an old K&Company set). 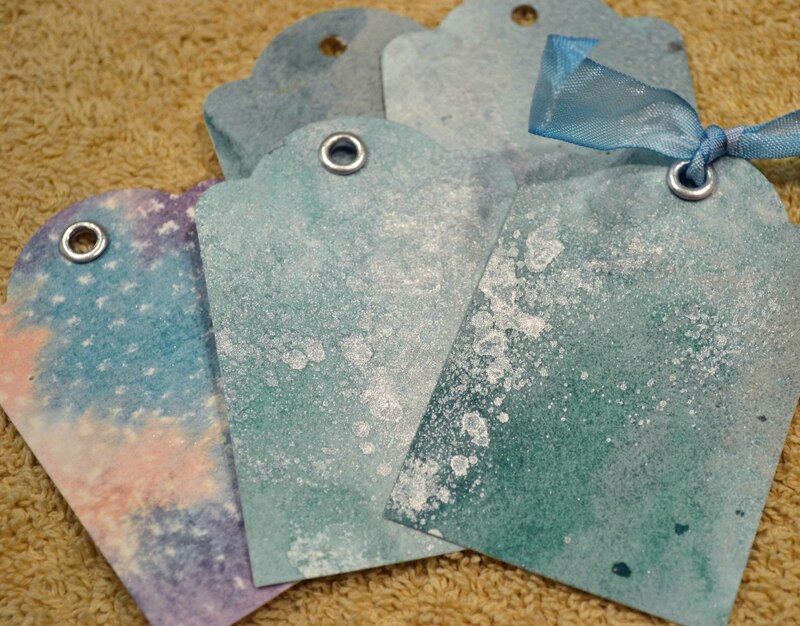 Love these tags made using leftover watercolor paper that had been colored with Ranger’s Tim Holtz Distress Spray Stains (another must have product). For more info, check out the Fiskars video here. *Disclaimer: This product was provided to me to test by Fiskars. Ack! What a bad blogger! I’ve been away waaaaaay too long.